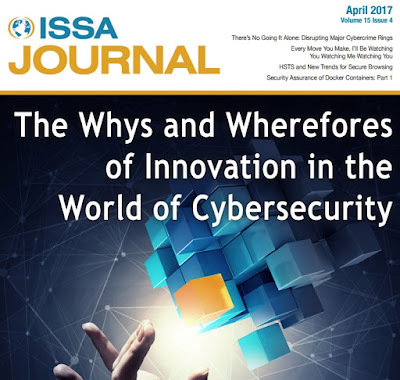 By sheer coincidence, the latest issue of the ISSA Journal, released today, covers cybersecurity innovation. 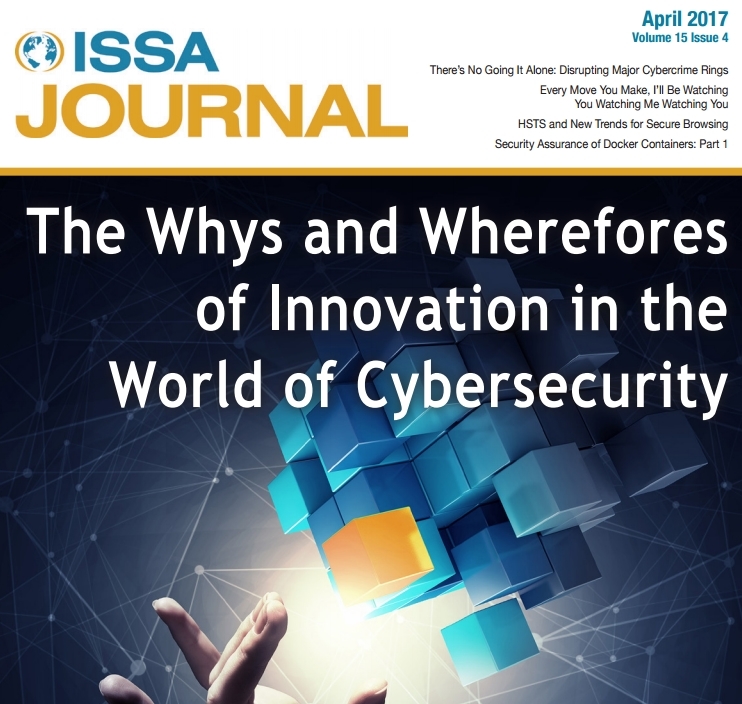 International collaboration among security specialists and law enforcement has had some successes in dealing with global cybercrime rings (but is it innovative?). 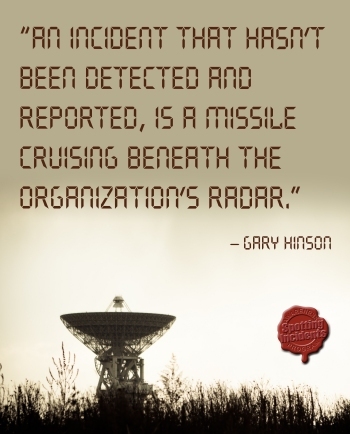 It's interesting to read other perspectives given that we have been working in parallel on much the same topic. There are substantial similarities in the innovations covered, I'm relieved to note, but also differences including some that I plan to explore further - and that's a typical outcome from reading professional journals, making them valuable personal development resources. Aside from that, I'm still slogging away on the ISO27k updates for www.ISO27001security.com I started yesterday - 60 emails done, 40 to go. Oh and watching the weather situation. Thanks to cyclone Debbie, torrential rain has turned piddly creeks into rivers while rivers are becoming bridge-engulfing paddock-swamping fence-mangling monsters. A falling tree has landed conveniently close to the firewood pile, so that's my weekend spoken for. Friends in Wanganui are waiting anxiously for the floodwaters to peak, again.